After going through spy shots of the new Corvette test mule being tested and having been familiar with the range of supercars we have to choose from these days, something concerning came up. 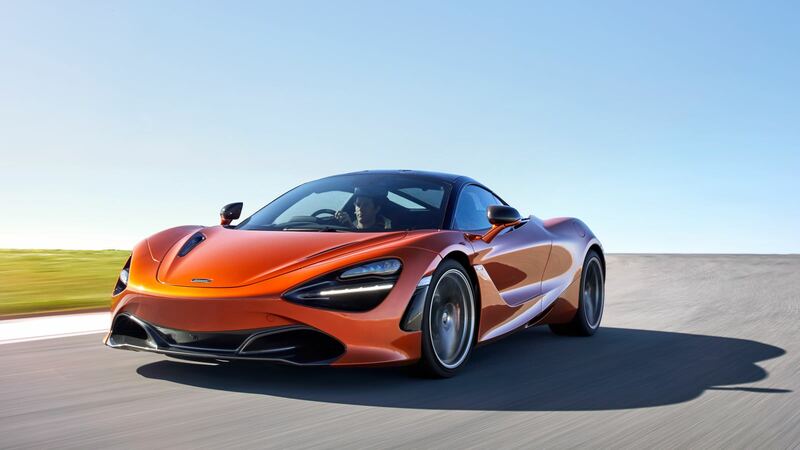 Our new C8 is starting take after McLaren's design DNA which isn't a good thing. Most other car supercar makers have avoided this, the new NSX, R8, 488, Huracan, etc. have unique designs, all done well with respect to its segment and what each brand is supposed to represent, but that seems to be missing here. Last edited by Zora; 11-13-2018 at 01:21 PM. 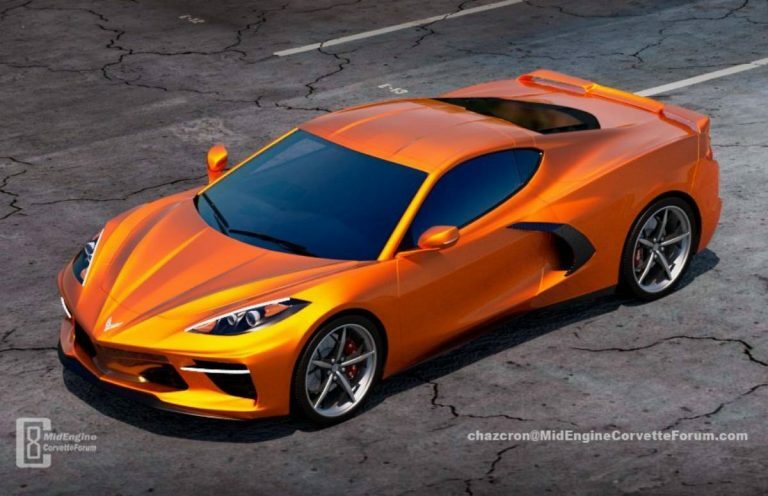 I would have liked to see some more original designs with the C8 as well. You can clearly see how cars like the Modena have helped to inspire its styling. I can understand looking to rivals for benchmarks, but this is a rare opportunity that GM has here to do something unique. 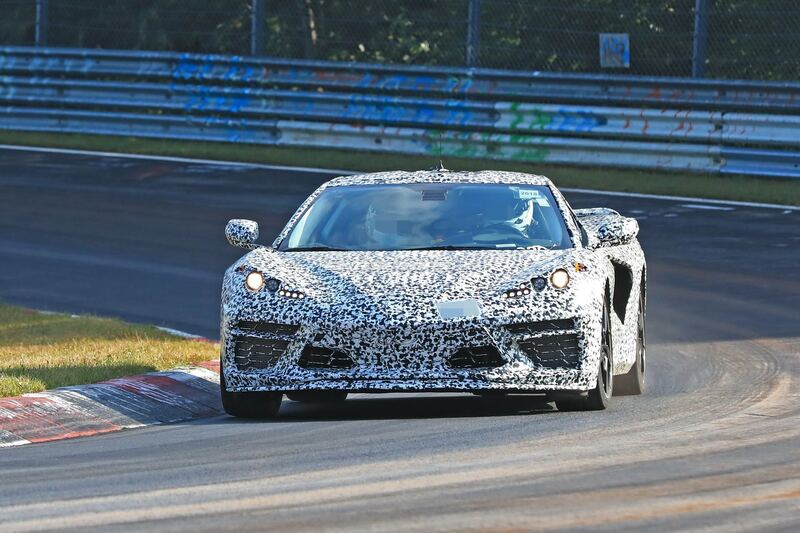 every other car maker already won their audience with camo'd spy shots and getting overwhelmed with pre-orders, that hasn't been the case with this new Corvette. I think a lot of people are still skeptical of the new platform, as we have seen some serious overheating issues on even newer Corvette models. While I agree that they aren't really using this opportunity to show off their engineering, surely its not a bad play to follow the designs of Ferrari. There are a plethora of benefits of going with a mid engine architecture, I just feel like a lot of people are waiting on some price points to be announced. I think its inevitable that its going to share design cues with other high end brands, as those are going to be its direct competitors. The C8's involvement in motorsports as we've seen weeks ago is already a good sign. Although its far apart from the road going version, I have yet to see an automaker that uses a poorly developed platform to complete on professional levels. Safe to say we'll have a real Corvette successor on our hands. Until we get a look at the C8 without all this cladding, these styling comparisons are still just guesswork. Chevy could purposely be using a test shell to keep us in the dark with the design of the production model. True, to an extent as there's not much else to see. After this its just going to be us hoping for styling changes on higher spec C8's. If that doesn't cut it, then a possible refreshed version. So far seeing many unimpressed C7 owners isn't helping. While i'm still having a hard time accepting the C8's design, these pictures do help to decide on colors. I can tell you guys right now that black is it for me. Every other color exposes part of the C8 i'm not a fan of. This is getting a bit closer to the dimensions that we are seeing on the test mules and its a good improvement over earlier designs. Still not sold on those giant rear vents, but hopefully they are functional and aid with brake cooling and wind resistance.